According to the BBC the final figures were 16.1 million people voting in favour of staying in the EU. I think these people need representing as well as the 17.4 million. I hope you would agree. I campaigned for the 16 to 17-year-olds to get a vote in Brexit referendum. They should have been allowed to vote as it’s their future even more so than the older people who seem to have mostly voted to come out. In 2016 there were 1.46 million 16 to 17-year-olds and if they had voted in accordance with the opinion polls at the time we would not be coming out of the EU. 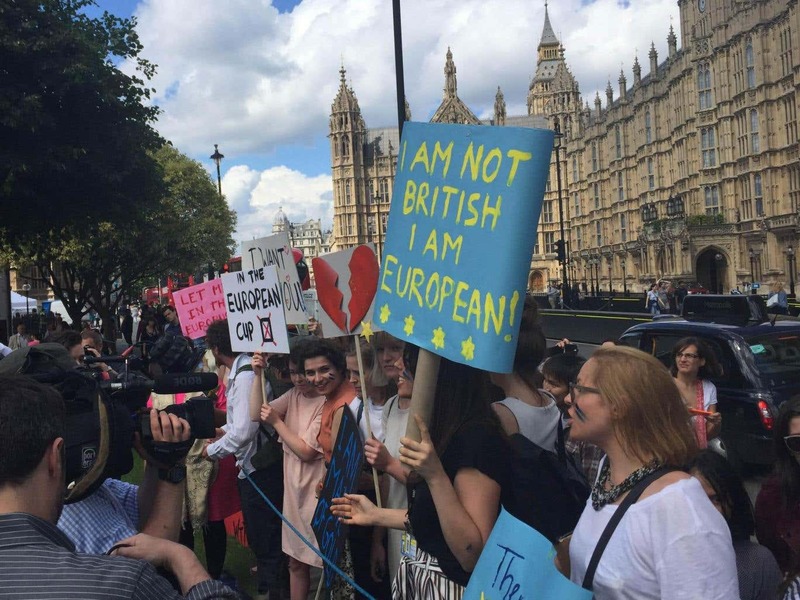 The majority for coming out of the EU was about 1.27 million. Thankfully we still live in a democracy and I believe it’s the right of myself and organisations like the Liberal Democrats to put forward proposals and suggestions, and indeed campaign on these matters. Would you rather we and the 16.1 million are silent? We have seen what happens when democracy is suppressed in places like Russia, Turkey, Syria and Zimbabwe to name just a few. In most organisations, including all FTSE 100 companies, require a two thirds or three-quarter majority to change the constitution/articles of association. Why should that have not been the case with regard to such an important decision as our trading arrangements with 27 other countries? The decision by the Conservatives to operate on a simple majority could have meant we would be coming out of the EU if there was just one vote difference! Ridiculous! The amount of misinformation promulgated before the Brexit vote was shameful including the promise by politicians such as Boris Johnson (now Foreign Secretary!) that £350 million a week would go to the NHS if we come out of the EU!